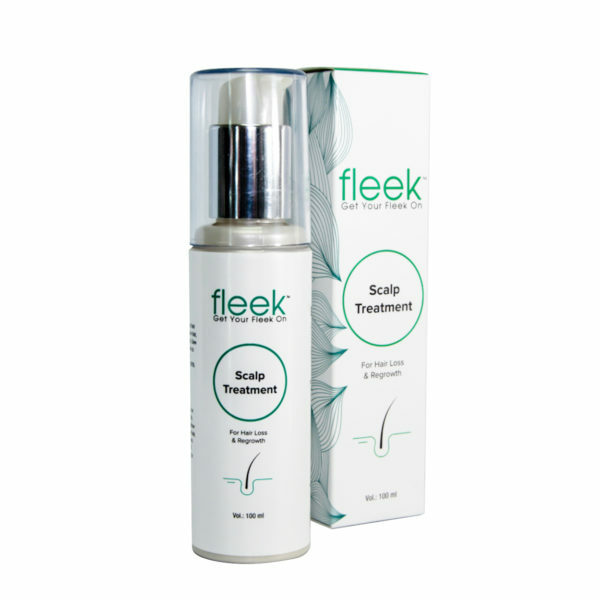 The Fleek Scalp Treatment Reverses hair loss & thickens hair. 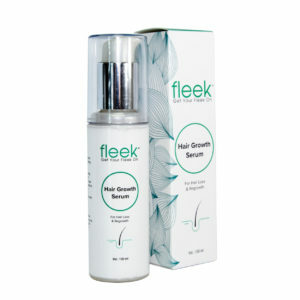 Proven to Regrow hair, give extra strength & is easy to apply. Saw palmetto proven in multiple studies to block type I and type II forms of the 5-alpha-reductase enzyme by up to 90% when applied topically. 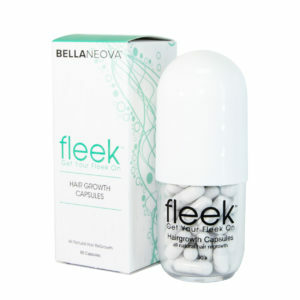 Apply 2-5 ml to the affected & surrounding areas of scalp. Twice daily. Gently message into the scalp. Allow 10 second to dry then style hair as usual.Use it daily for 3 to 6 months for maintaining a strong head of hair. This lotion works equally well for both men and women. Don’t wash hair for at least four hours. Herbal formulation of Saw palmetto extract 10%, Stearic acid, Glycerin, Aloe Vera, Jojoba oil, Grape seed oil, Rose merry oil, D-Panthenol, Azadirachta Indica (Neem), Murray, Koenigii (Curry leaf), Eclipta Alba.